Visit these websites to learn more about Christian Science and find spiritual inspiration. The Christian Science Online Shop Read, listen to, or subscribe to Christian Science Periodicals. 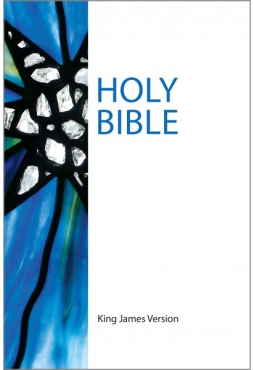 The Bible is central to the study and practice of Christian Science and its system of healing. 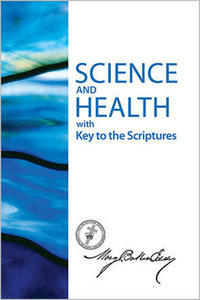 Mary Baker Eddy wrote that the Bible “contains the recipe for all healing”(Science and Health, p. 406:1). Mary Baker Eddy wrote Science and Health with Key to the Scriptures to give to the world the practical system of Christian healing she discovered in the Bible. © 2016 The Christian Science Board of Directors. All rights reserved.